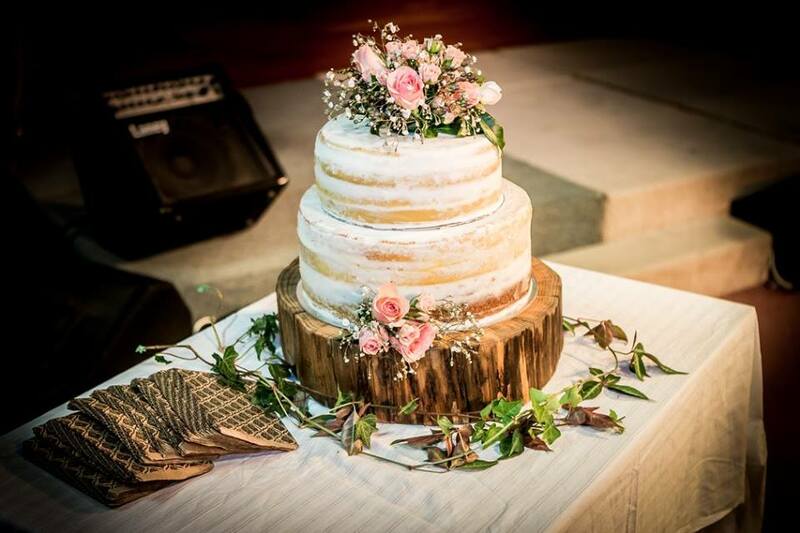 James and Rachel’s engagement cake, made by Galina Adamek, wooden board by Vlad Adamek. There’s nothing I love more than history and tradition. I’m besotted with the tokens and treasures which shape families and tell their stories. Stories told through ordinary… and sometimes extraordinary objects we pass through the generations. 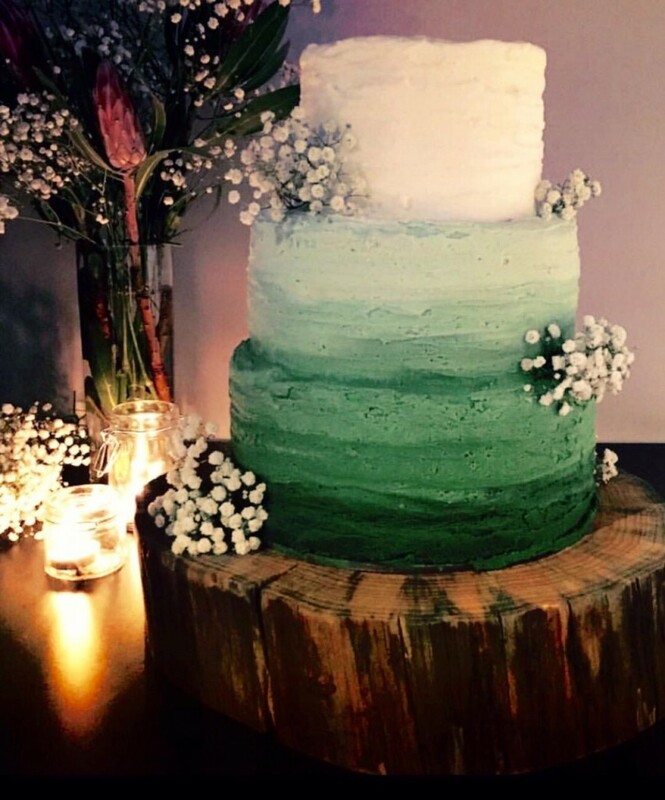 Objects like the beautiful circle of wood used as a base for this engagement cake. Originally a cypress pine on the country property of my mother and father-in-law, it graced the farm where 11 Adamek cousins played for most of their growing up years. Like the Von Trapp children in The Sound of Music, these grandchildren climbed trees and brought home more sap on their clothes than their mothers cared to shift. But we never really minded. We knew our kids were making life long memories. And when the farm was sold, there wasn’t one grandchild who didn’t mourn the loss of their childhood playground. My clever brother-in-law, Vlad, managed to save one of the trees which had to be cut down, and recently worked a circle of the trunk into a base for his son and future daughter-in-law’s engagement cake. Sophie and James’ engagement cake. Made by Holly Petty. Not only beautiful, but a sentimental real life slice of a mischief-filled childhood, rich in the love of grandparents, aunties and uncles. This wooden base was used for the first time at the engagement of my nephew, James, and his future wife, Rachel. Two weeks later, my own daughter, Sophie and her fiancé, James, borrowed it for the base of their engagement cake, too. Woven into the present, this is a cherished token from our yesteryears. A wooden thread to be handed from one cousin to the next, a symbol of their shared treetop cousinhood. My mother’s heart filled with delight to watch our Sophie and James cut their engagement cake and share it with their guests. Few people at their party would’ve guessed the significance of the stunning wooden board. But some of us knew. We knew beneath the layers of decadent chocolate, peanut butter and green ombre frosting… a ring of years echoed the ring of children’s voices calling to each other from the windswept limbs of cypress pines. We knew a part of our history had collided with our present…and we knew it was about to become a part of many more futures. Does your family have a tradition passed on through brides and grooms? Do you have tokens which tell a family story? "This novel showcases the talent of an author you will want to watch."